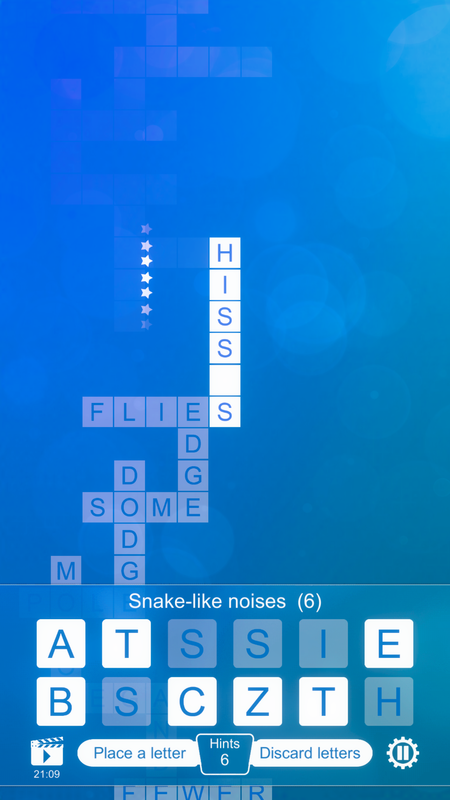 Put your word skills to the ultimate test! 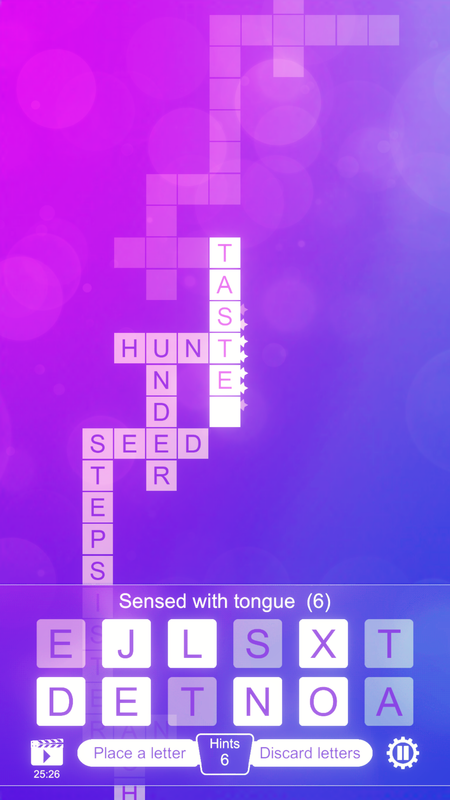 Climb the mountain one step at a time by solving thousands of challenging crossword clues. 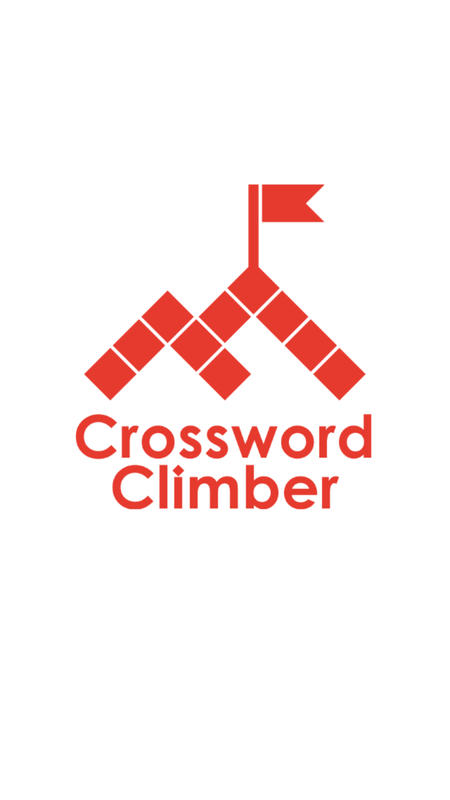 Can you make it to the top and claim the title of Greatest of All Time? 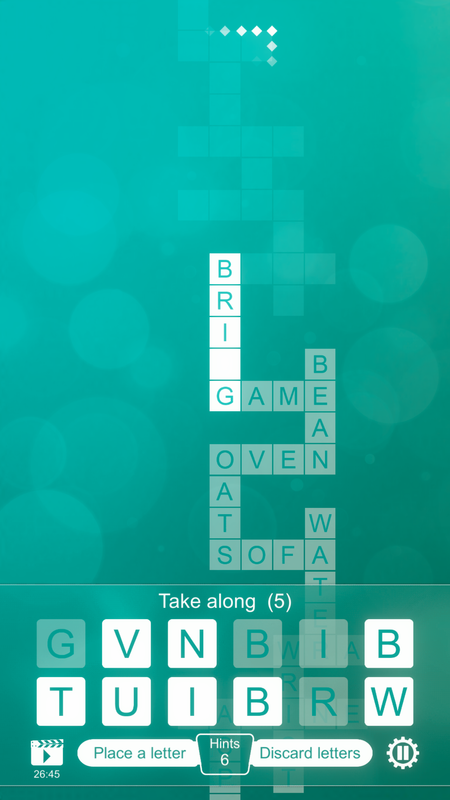 A new, minimalist word game from the creators of One Clue Crossword and World's Biggest Crossword. 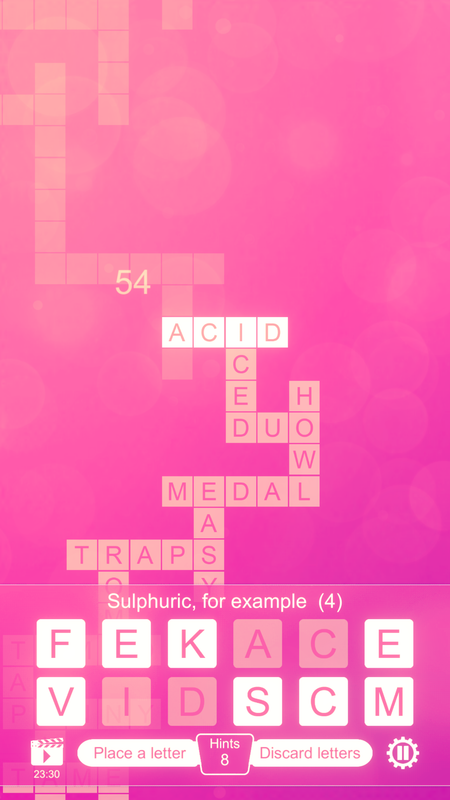 There are currently no trailers available for Crossword Climber. Check back later for more or contact us for specific requests! More information on AppyNation, our logo & relevant media are available here.